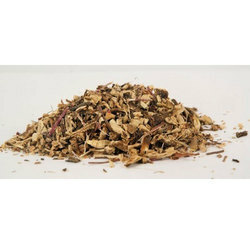 Pioneers in the industry, we offer echinacea, cumin seeds, small cardamom and fennel seed from India. We are offering Sorichorganics Cumin Seed to our clients. 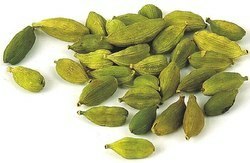 We are offering Small Cardamom to our clients. 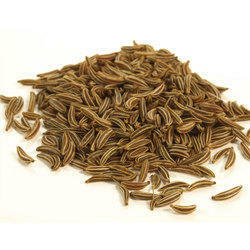 We are offering Fennel Seed to our clients.